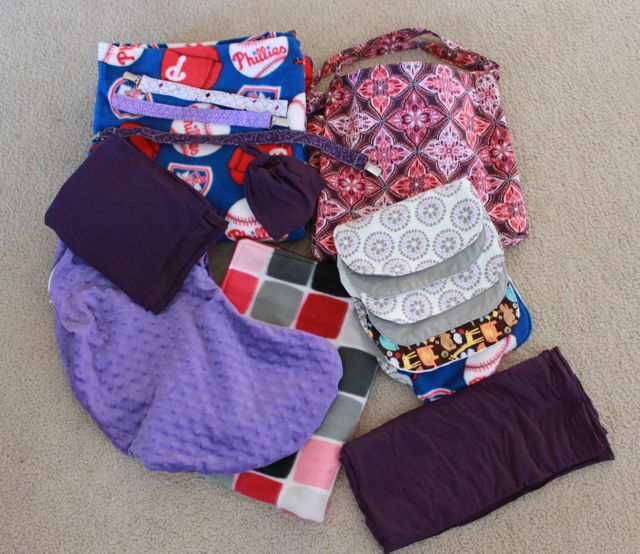 I had a ball nesting and sewed a bunch of stuff for my BFF, B too!! Here is the big pile. 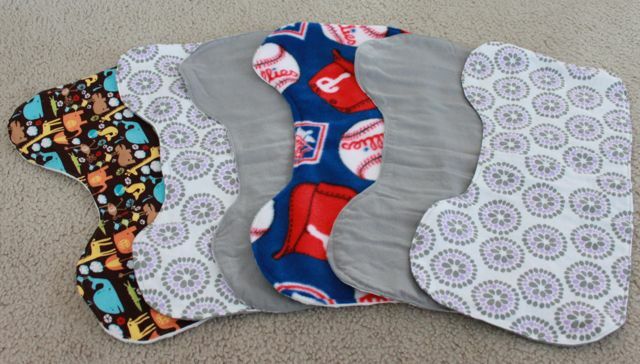 I have a breakdown of everything but the Phillies fleece blanket at the top. 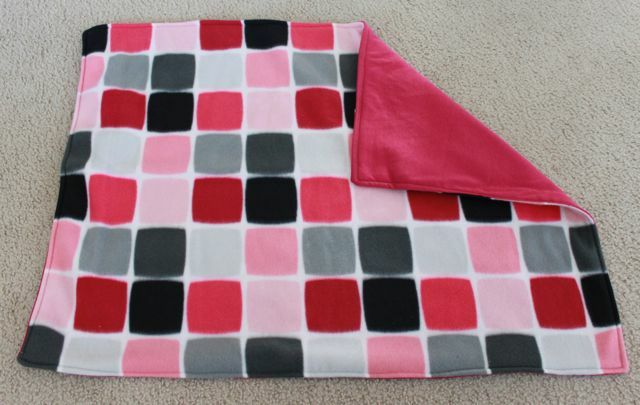 It is 60X60 and will be great to put down places for baby girl to play. Car seat blanket. Fleece on one side, Knit on the other. It is just big enough to tuck around the baby when she is in the car seat. They registered for a very neutral car seat so I wanted to make something that was obviously girly so people would know there was a baby girl in there. B's fav color is purple. So a purple boppy cover was in order. 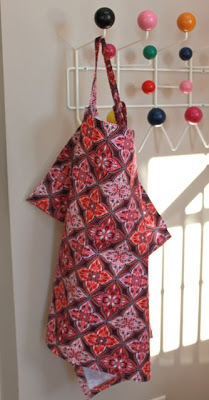 I have a paper pattern that I used. 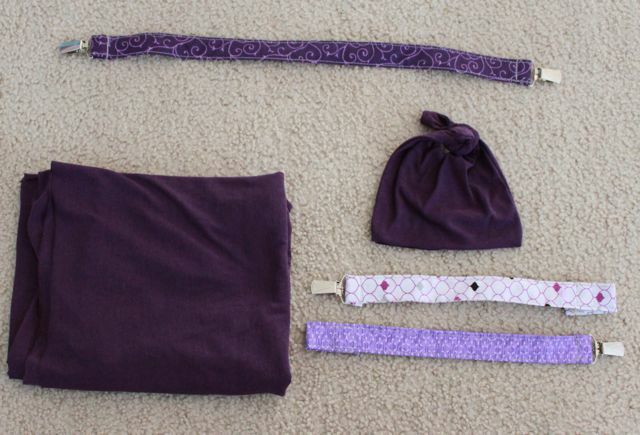 The top dark purple strap with 2 buckles turns any blanket into a nursing cover. There is a tutorial over at I am Momma- Hear Me Roar. 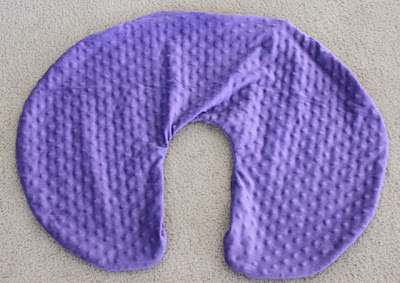 The folded purple knit is actually a nursing cover. It is a new pattern I tried out. It was ridiculously easy to make, but I haven't gotten to try it out. I will do a more in depth look at it after my baby comes. You use knit and I used very light weight knit so it will be nice in the summer. Next are the pacifier clips from Made. The hat I have made before. This hat matches a swaddle blanket I made that somehow didn't make it into the pic. Here is the nursing cover I made her. I used my tutorial to make it! And last but not least, here are the knit hats I made. I can't wait to see baby girl in them. B is due in a month!! I am so excited for her!!!! what a great stash of presents! I love the bear hat!